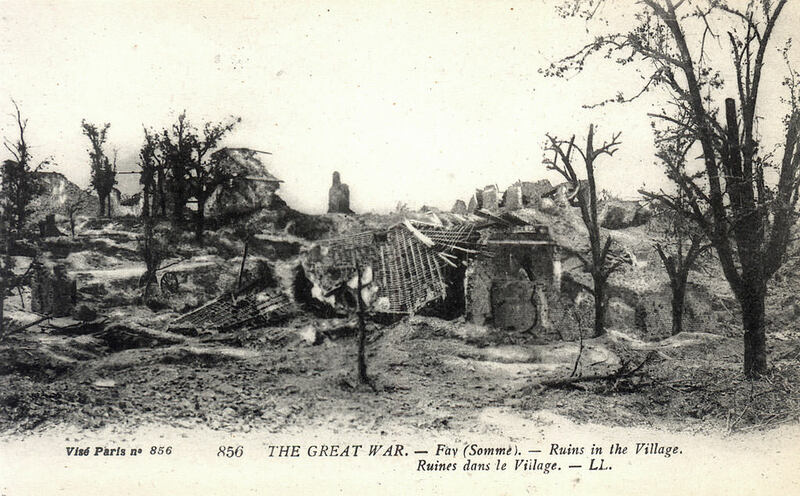 Great Franco-British Advance north and south of the Somme; the British attack on a 20-mile front and break into the German forward system of defences on a front of 16 miles towards Bapaume; Montauban and Mametz captured and Fricourt threatened. French under General Foch attack from British right to five miles south of the Somme towards Péronne; they capture the outskirts of Hardecourt and Curlu, and take Frise, Dompierre, Béquincourt, Bussu, and Fay. 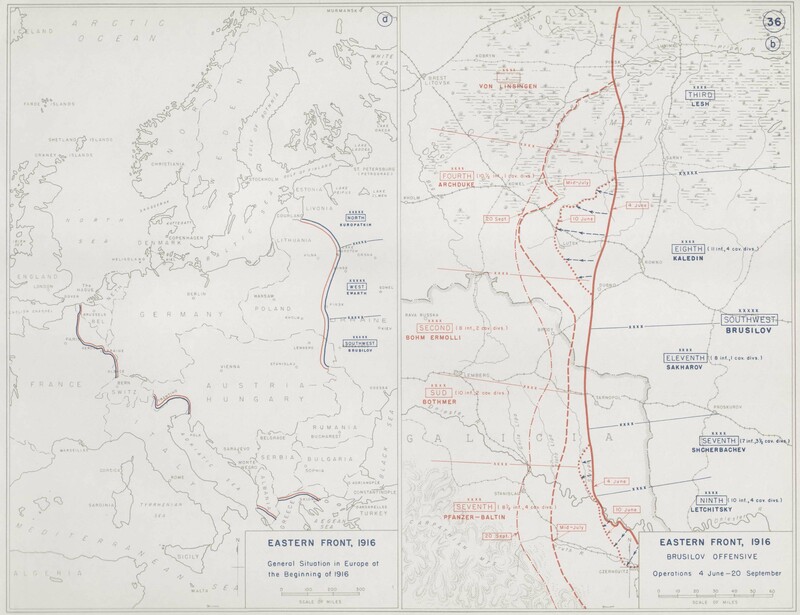 Russian progress north-west of Kolomea towards Stanislau. Turks claim recapture of Kermanshah.